Every year, along with the arrival of summer is the chance that all staff of the Eastern company can carry their bags, and go to sunny areas with crystal-like water and long sand beaches. 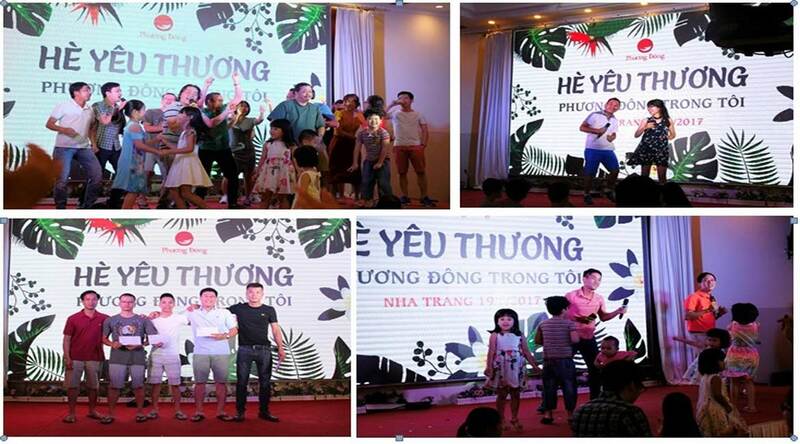 It was all thank to the understanding of the board of directors that the company could go on a summer holiday in the beautiful coastal city, Nha Trang. 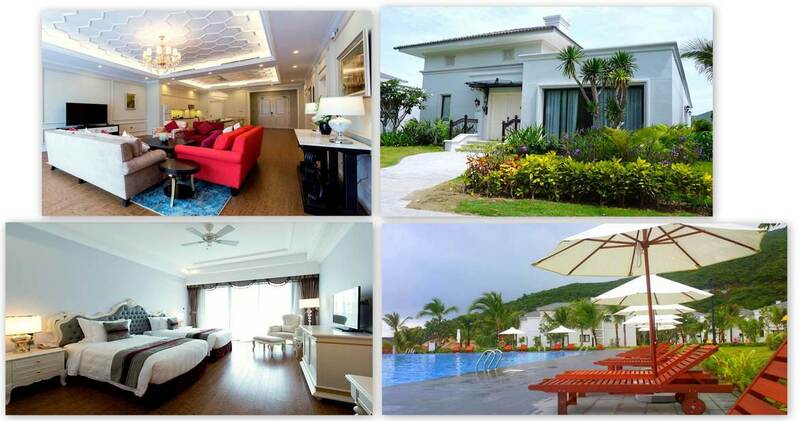 More especially, the resort was a complex of glamourous five-star hotels, Vinpearl Golf Land Resort & Villas. 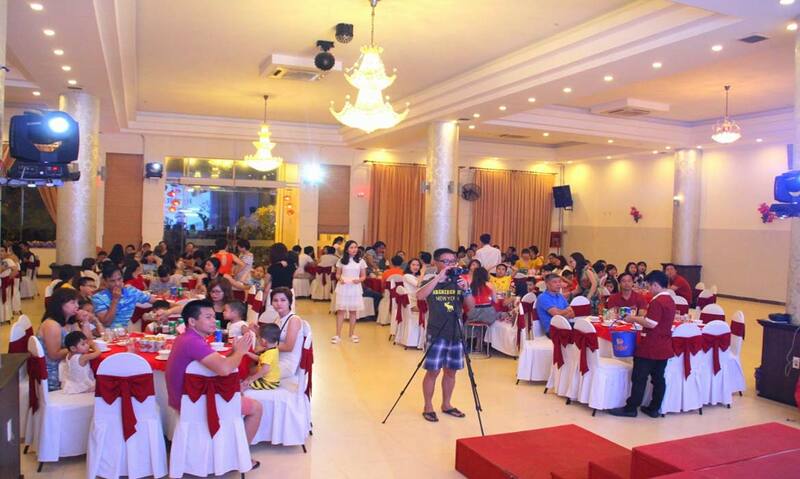 Not only could the Eastern family enjoy five-star services and cuisines, that trip also made an impression by teambuilding activities that were thoroughly prepared by the organizing committee. 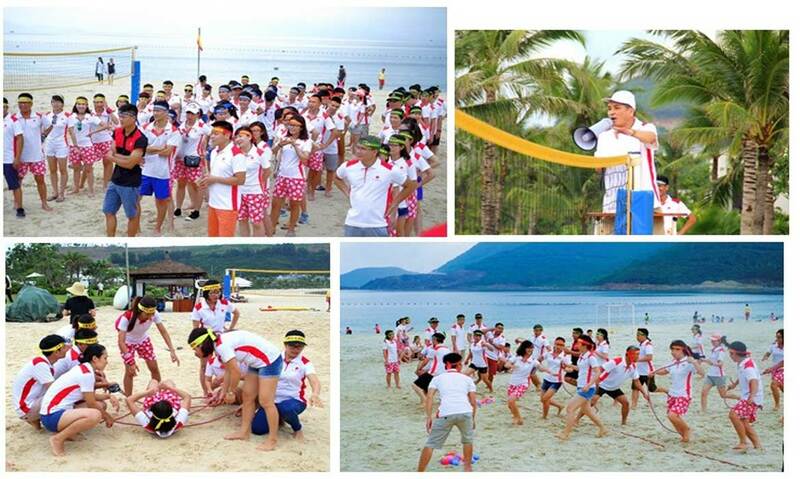 On May 15th did the Beach Games start, including 3 sports, passing ball to finish line, soccer and volleyball. In spite of rain in the morning and the heat at the noon, the competitive spirit of teams is not decreased. The first prize for the winner is 10 million dongs, and 5, 3, 2 million dongs for other prizes, respectively. Another notable point in that trip is that beside the two days' time spent on Hon Tre Island, Vinpearl Golf Land Resort and Villas, all Eastern staff returned to the land and spent one night at the hotel at the center of the glamourous Nha Trang. At there, the GALA Love Summer officially began with many impressive performances. The Contest Talented Couple attracted many duets from 3 regions and the result exceeded expectation because each duet not only had an excellent performance but also brought an exciting atmosphere to the party. The first prize valued 1 million dongs belonged to the duet Huynh Dong - Bao Lam from Ho Chi Minh Office. In this event, many young talents were discovered. Their enthusiasm and profession made the spectators stand to applause. However, the vacation cannot be everlasting. It was the time that staff from 3 regions must return to their daily lives and works. After all, unforgettable moments and memories of teambuilding activities would be stored in everyone's mind.